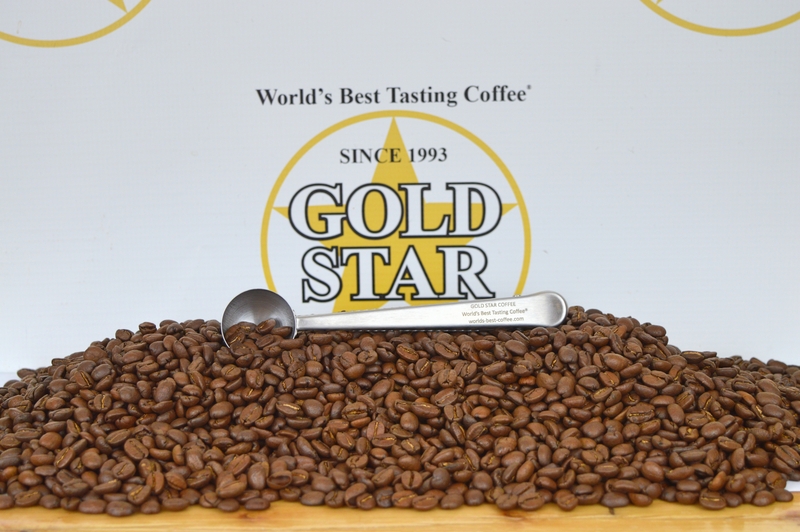 Gold Star Coffee Inc. "World’s Best Tasting Coffee ®" is an award winning specialty coffee roaster and green coffee trader. Our coffee is served in more 4 Star establishments across the United States and Canada then any other specialty coffee. Your satisfaction is always guaranteed. We Fire Roast and Hand Craft all our coffees with a 100 year old roasting technique that simply makes the best tasting Specialty Gourmet Arabica Coffee. Our mission is to procure the world's finest coffees, roast them to our discerning specifications and distribute them to the customer expediently. Our coffee is easy to order in the United States, Canada plus another 40 countries around the world through eBay's Global shipping program. Just pick your location to be forwarded to the appropriate site.